The Fisheries Society of Nigeria (FISON) has called on the Federal Government to promote a blue revolution that will encourage more farmers to develop entrepreneurial agri-businesses. Specifically, the society called for commercialization of culturing of herbivorous fish species, to tackle high cost of fish production. The society made the call in Lagos, during the National Fisheries Stakeholders Forum, tagged: Harnessing the potential of non-state actors in fisheries and aquacultural development in West Africa. Participants at the forum said aquaculture researchers should develop the herbivorous specie (grass-eating fish) and make them available to farmers, so that Nigerians would have various fish species to choose from. 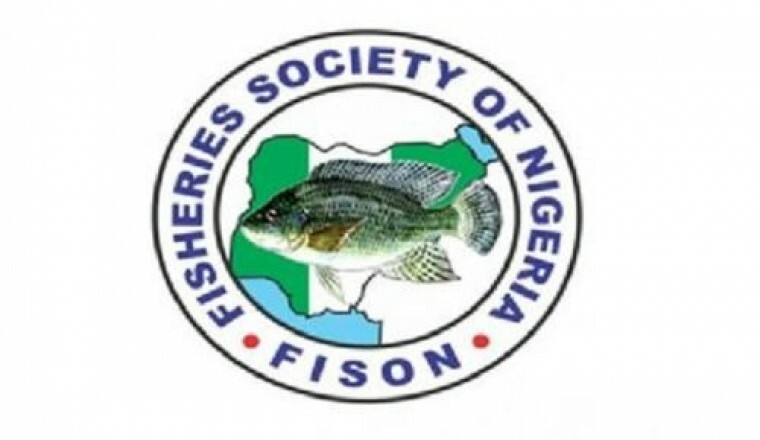 FISON’s National President, Dr Lukman Agbabiaka said Nigeria could not continue to propagate ‘fish eating fish’ policy, which was not helping the industry. Agbabiaka said fish is a major ingredient for fish meal production, which has a negative effect on the cost of production, and trickles down to the cost of retail prices of fish. A former Director, Federal Department of Fisheries (FDF), Mrs Folake Areola, said the herbivorous fish species, such as grass carp should be considered. According to Areola, the grass carp specie is very delicious and commands a high market price in the international market, compared to other culture fish species. “We need to commercialise production of the grass cap, to expand the local and international markets. There is no focus on the specie even though it is in Nigeria. Director of Fisheries and Aquaculture of the Federal Ministry of Agriculture and Rural Development, Mr. Babatunde Olusegun, said that there was a demand gap of about 2.4 million metric tonnes of fish. According to Olusegun, Nigeria currently produces 1.1 million metric tonnes of fish, while the annual demand is 3.5 million metric tonnes, giving room for importation to close the deficit.